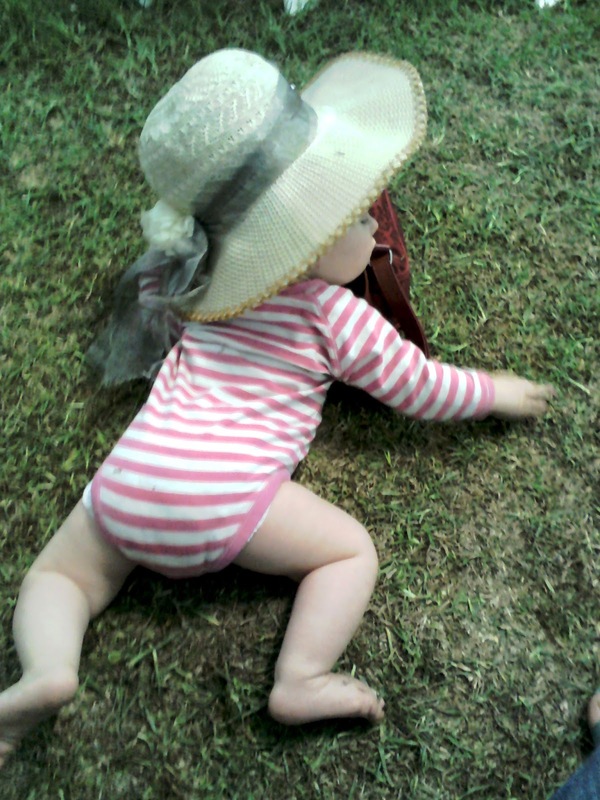 What does it mean to be a Hands Free Mama? Is it just taking our hands off our children or is it taking our hands off our devices and being decisive about how we spend our time with them? I love those days when there is time, time to sit and stare into my babies eyes, and notice that one little curl in her fuzzy hair, the way her eyebrows dance when she sees something new, the way she breast feeds upside down and how her mouth dives into the target, like a sucking magnet, when I have time to thaw the mango and pop tiny squares in her mouth cause I don’t have to be somewhere in ten minutes. I love those days when we can stand at the sink and watch the water from the tap trickle slowly into that narrow necked bottle, that doesn’t cope with the tap on flat out, and cook chicken soup from scratch while we listen to an audio book. How does it get this way? You may think I’m not a terribly busy person if this is what my day looks like, but I am. I work part time for our church, write for various people and I’m a mummy. 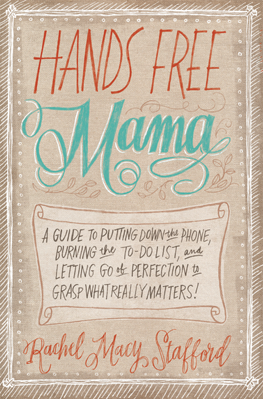 I have been reading Rachel Macy Stafford’s new book, Hands Free Mama, about putting away distractions like your phone and the internet for set periods of time a day and focusing on precious moments that matter. Moments that once they are gone, are gone forever and the trees out the window and the grass never quite look the same way again. I used to have my internet on all the time and regularly check it. For what I’m not sure, because I’ve been about three weeks now with not having an internet connection in our house and it has been wonderful. I began noticing precious moments of time for what they were when a little two year old in our church was killed in a house fire. My baby was only 6 weeks old and I began to hold her more tightly and kiss her more often. I cherished the special moments and I still do. If you have read the book, is there something particularly that has stuck out to you? Are you reading it month by month as suggested or in one big gulp because you have borrowed it off someone?